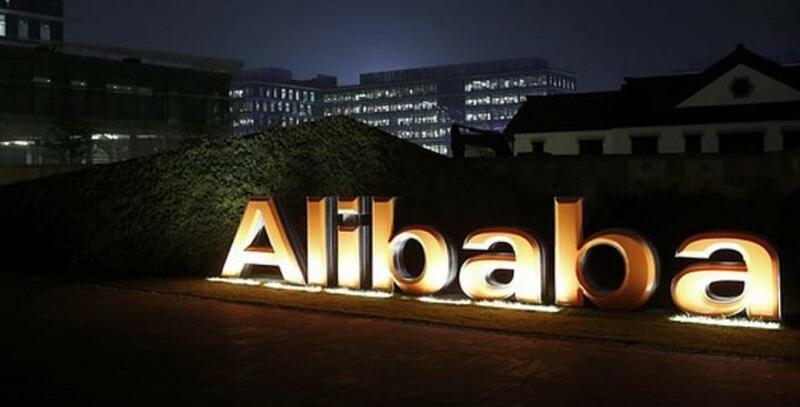 Alibaba Pictures, a subsidiary of China\'s biggest e-commerce company Alibaba Group, is planning to invest one billion yuan in a project to support young filmmakers worldwide for three years. Beijing : Alibaba Pictures, a subsidiary of China's biggest e-commerce company Alibaba Group, is planning to invest one billion yuan in a project to support young filmmakers worldwide for three years. The initiative - a partnership between Alibaba Pictures, Youku Tudou Inc, Beijing Film Academy and the Communication University of China - will groom filmmakers under 45-years- old across the world, said Zhang Qiang, CEO of Alibaba Pictures. Selected candidates will get an opportunity to work under one of three noted mentors of film-making: Anthony LaMolinara, winner of visual effects of the 77th Annual Academy Awards, Hollywood director Renny Harlin and Chinese director Zhang Yibai. The one billion yuan (about $157 million) initiative will also provide opportunities for talent in animation, film design, special effects and comedy, sate-run Xinhua news agency quoted Zhang as saying. Alibaba Pictures Group is a Chinese film company which was formerly known as ChinaVision Media. Alibaba Group bought a majority stake of the company late last year and renamed it as Alibaba Pictures Group. By June this year it was the largest Chinese film company by worth, with a market value of $9.6 billion.